Before she was the designer Coco Chanel, she was Gabrielle. 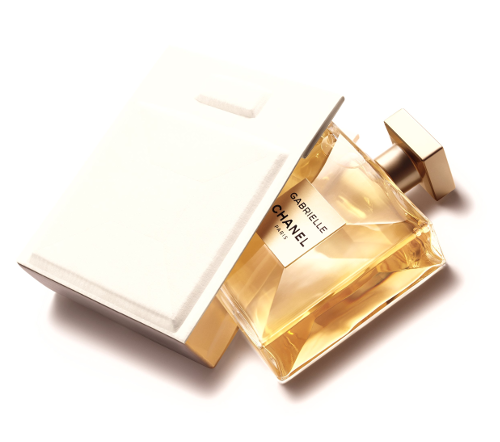 A solar fragrance created around four points of light from four white flowers: orange blossom, ylang-ylang, jasmine and Grasse tuberose. Olivier Polge crafted the dream flower. 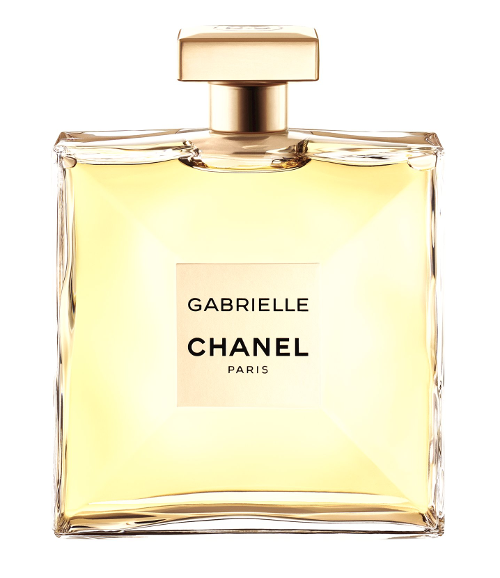 The only flower that could embody the unrestrained femininity of Gabrielle Chanel herself.